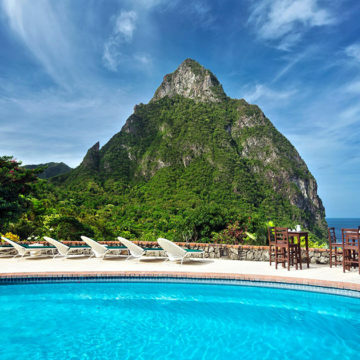 One of the Caribbean’s most anticipated luxury projects is now underway. Construction on the Pearns Point project in Antigua is well underway, with more than 40 local workers already employed on site and OBMI and CO Williams are overseeing the progress. The infrastructure is expected to be operational by 2018. The $300 million project is billed as a “new home to the world’s elite,” but, more crucially, it will be a new home for the Setai luxury hotel brand. The Setai Miami Beach’s Jonathan and Michael Breene are already reportedly working on the shape of the planned five-star project on the site. “The first ideas look spectacular already,” according to a statement from the Antigua and Barbuda Hotel Association. 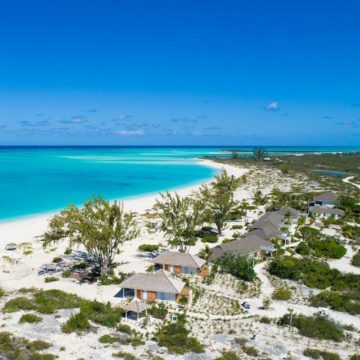 The project is being developed by OBMI and Orange Limited, an Antigua and Barbuda-baed luxury property development company that is focusing on the Pearns Point peninsula and the Jolly Harbour area. Pearns Point, the company’s main development, is set on a 137-acre peninsula with 67 plots. Antigua has been on a major expansion push in the last year led by Prime Minister Gaston Browne’s government, which has signed a wave of new hotel development projects in both Antigua and Barbuda.